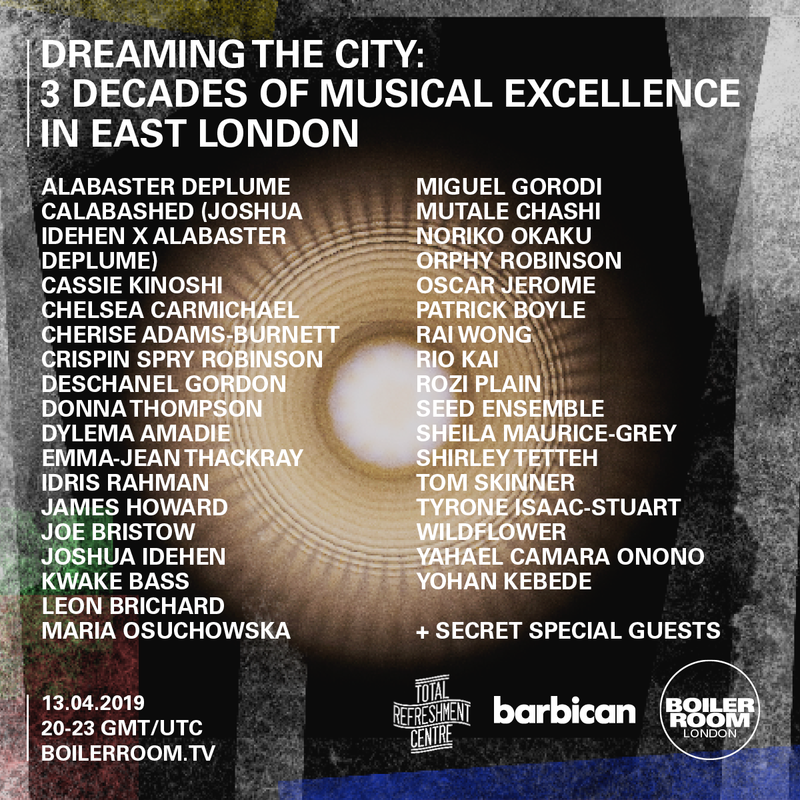 Boiler Room and Total Refreshment Centre are uniting at the Barbican Centre on Saturday to tell the story of London’s current jazz scene as it still evolves. Together with thirty local musicians, they will be narrating the untold tale of the rise of the cross-cultural sound of blended Caribbean, reggae, West African and jazz in East London. The live mixtape will be performed by a host of artists that are a part of the history. 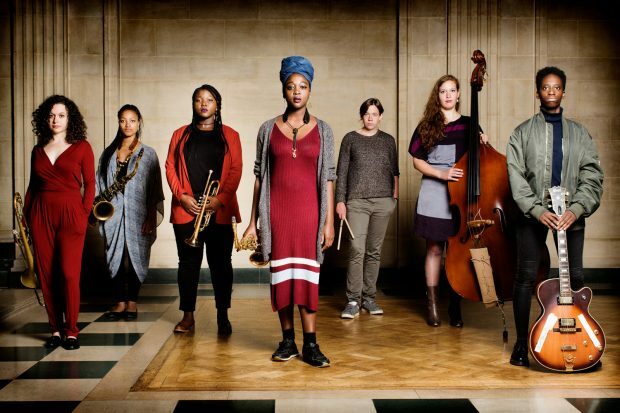 Musicians include Cassie Kinoshi and her Seed Ensemble, drummer-producer Kwake Bass, Jazz Warrior Orphy Robinson, Tom Skinner‘s Wildflower, folk-crossover artists Rozi Plain, Alabaster DePlume, Joshua Idehen and many more. At the heart of the story is a small Caribbean social club in Dalston that since morphed into the Total Refreshment Centre. 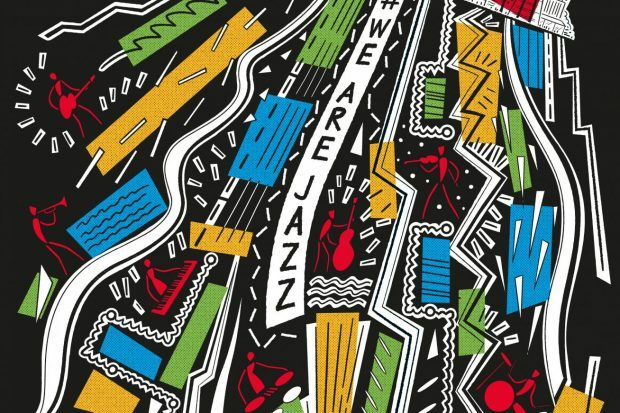 From early DIY gigs through to later bustling jazz raves, it is considered one of the important venues and curators of the new jazz scene that has hosted and celebrated all the up and coming stars. This is a chance to both celebrate and indulge in the inspiration, spirit and musicianship that has created a shift in the sound of jazz. Daily Discovery: Awalé - "Sope" live at Total Refreshment Centre, London.